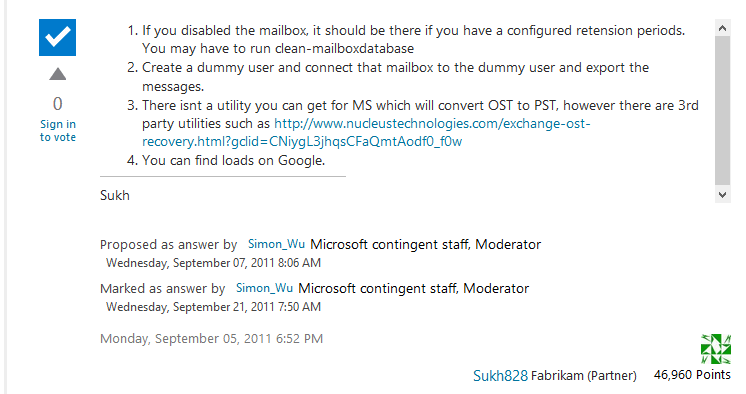 Both OST and PST files hold importance to an Outlook user. Corruption in any of these will ultimately cause Outlook to suffer. OST file is a backup copy of data available in Exchange Server configured with Outlook with some predefined size limitations. The storage capacity of the file depends on the installed version of MS Outlook application. How OST files get oversized? OST file contains all the data you have generated or received since the account is activated on Outlook. It includes all emails (different folders), attachments, calendar schedules, tasks, contacts, notes, hidden items, public folders, etc. When you forget to delete unimportant data, it gets piled up, exceeds the file storage limit and causes corruption in OST file and troubles in Outlook. Large-sized attachments are special to mention for oversized OST file. Cannot open or load .ost file document. Cannot add data to existing Exchange .ost file. Pauses in MS Outlook program. Error messages during synchronizing process. Failure in fixing synchronization issues between OST file and MS Exchange Server. In Outlook, go to File menu, select Options, then click Add-Ins. Under Manage option, select COM Add-Ins and click Go. Unselect all the Add-Ins that are currently not in use or non-functional and click OK.
Archiving OST file data: Archiving OST file data might reduce OST file size and clear some space occupied on the server. You can change archive OST file location in your system. Archiving OST file may prevent your OST file to cross predefined size limit. To archive the file, steps are given below. 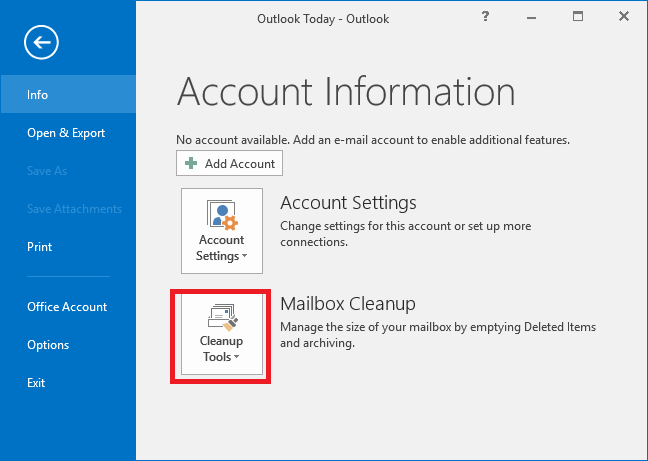 Click on the File tab>click Cleanup Tools>select Mailbox Cleanup. You can move older items in the mailbox to an archive folder by clicking on the AutoArchive option. Click Empty and delete items from Deleted items folder. Compressing Outlook Data File: OST file size can be reduced using the In-built utility in Outlook. Reducing file size might help in improving Outlook performance provided that user has deleted a number of items. To compact OST file, follow given steps. Delete those items which are not required further. Open folder list view and in Navigation pane, right click on the folder, click Deleted items and click Empty folder. 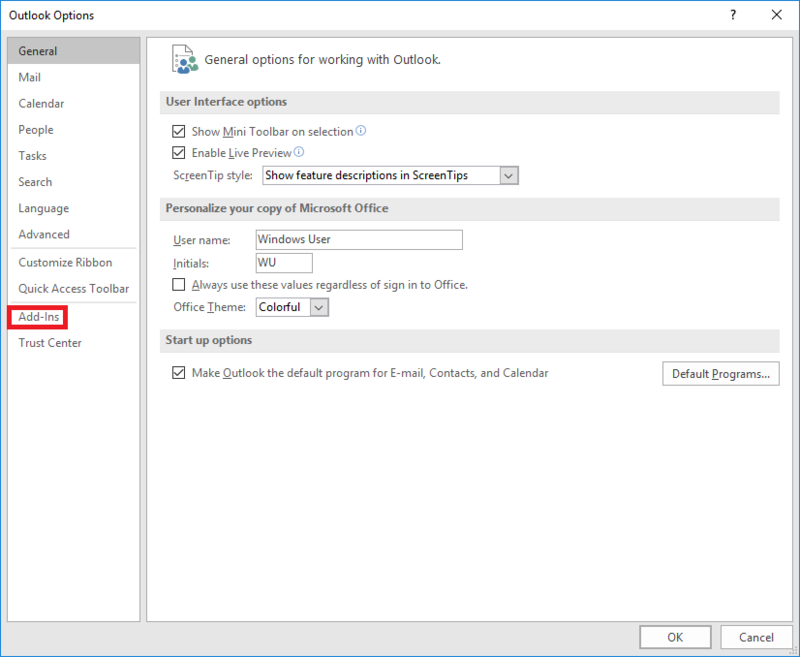 In Outlook, click on the File tab and from Account Settings, select Account Settings. Click on the Data Files tab, select the data file to be compacted and click Settings. 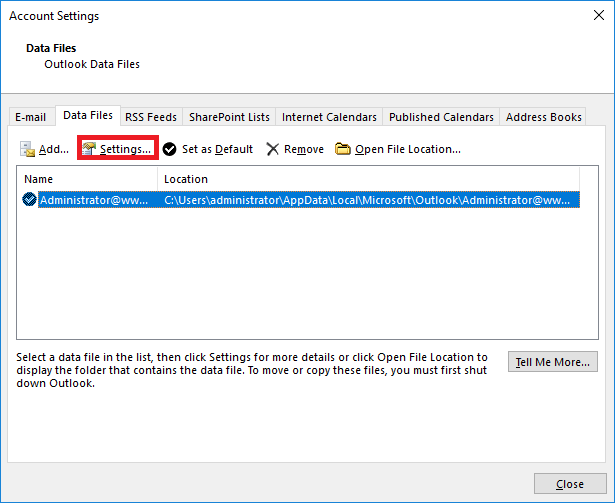 In the opened dialogue box, click the Advanced tab and then click Outlook Data File Settings. 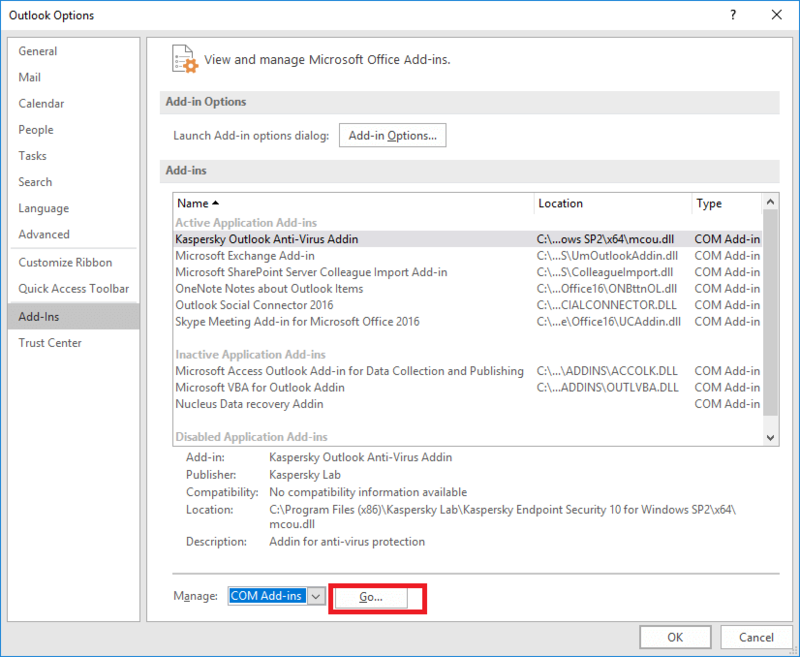 In Outlook Data File Settings dialogue box, click Compact Now, which is the final step. 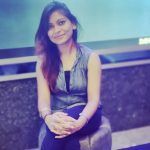 The above-discussed methods might help in reducing OST file size or clearing some space on the server by moving these files to a different location. But for large corruptions in OST file, there may be a high risk of losing data. A third-party tool is required to overcome such oversized OST file issue. Kernel for OST to PST Converter is a useful utility that repairs OST file completely and also converts OST file into PST file efficiently without losing any data. You can download “Trial Version” for free and retrieve your lost or inaccessible data in different formats as per the requirement. Features like In-built search option, smart filters, splitting PST files, a complete preview of file and File Analysis report can be utilized through this utility. The user can make use of another remarkable feature Saving snapshot of the current process for future use by buying a “Full Version” of the utility. 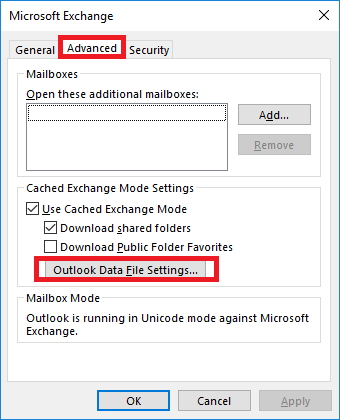 How to resolve synchronization issues while syncing your Exchange mailbox with .ost files in Outlook?